big flip papi jaz o Big Flip Papi feat. Jaz-O "From Tha' Bottom"
Big Flip Papi feat. 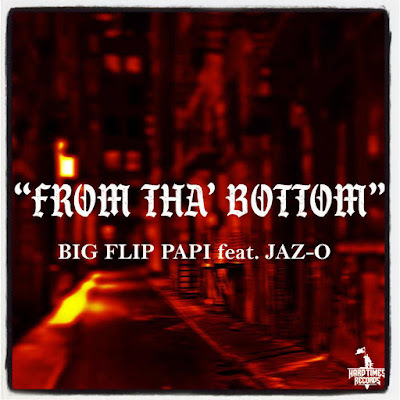 Jaz-O "From Tha' Bottom"
Off Big Flip Papi aka RNR upcoming street album "From Tha' Can 2 Tha' Land". "Back It Out, Dump It", "Meet Me On Top", "Pour My Heart Out" & "Racks On Racks"